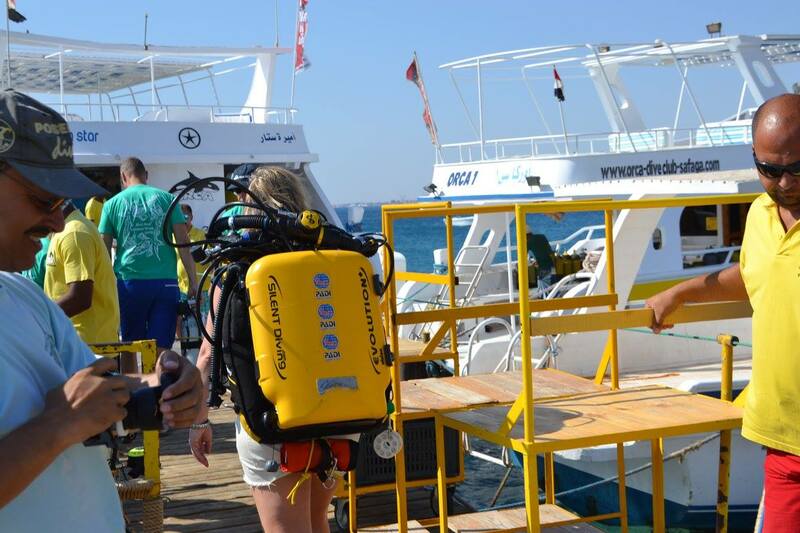 PADI Dive Centre, Orca Dive Club Safaga hosted a week of rebreather diving called Red Sea Silence. 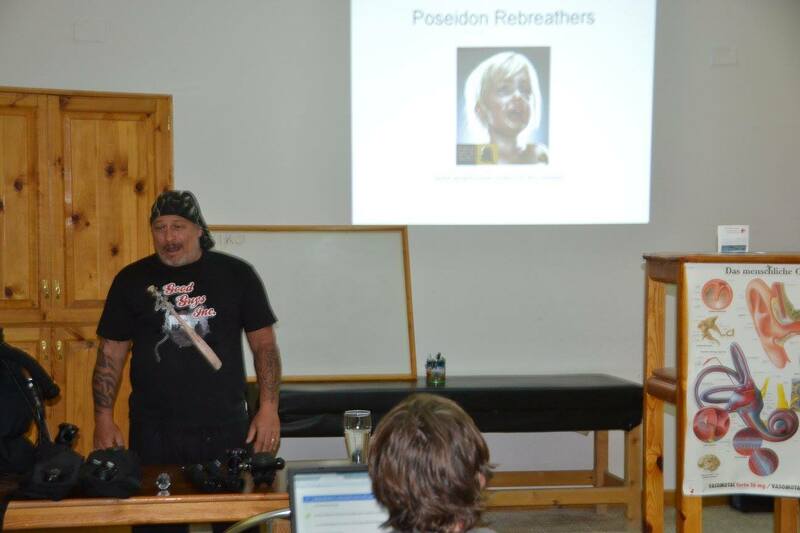 Divers were treated to some awesome rebreather diving as well as talks and try dives from rebreather manufacturers. 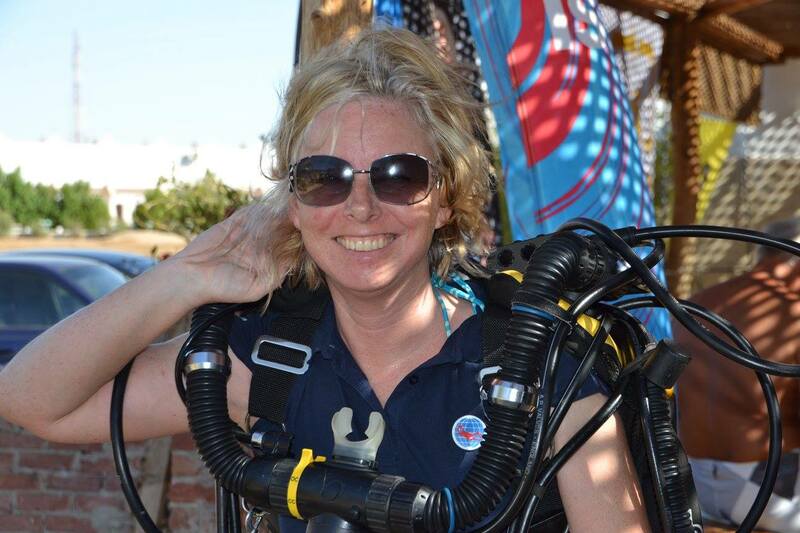 Vikki Batten, PADI’s Director of Rebreather Technologies was there to support the event and gave a presentation called The Aftermath of Incidents where she recounted her own experience when her partner had an accident, an event that gave her a unique insight into what diver’s families go through when someone has an accident. Niko Baumann, PADI CD and TecRec IT was also there and gave a presentation on the Poseidon rebreather that was passionate, funny and educational. Thanks to the whole team at Orca for your hospitality. 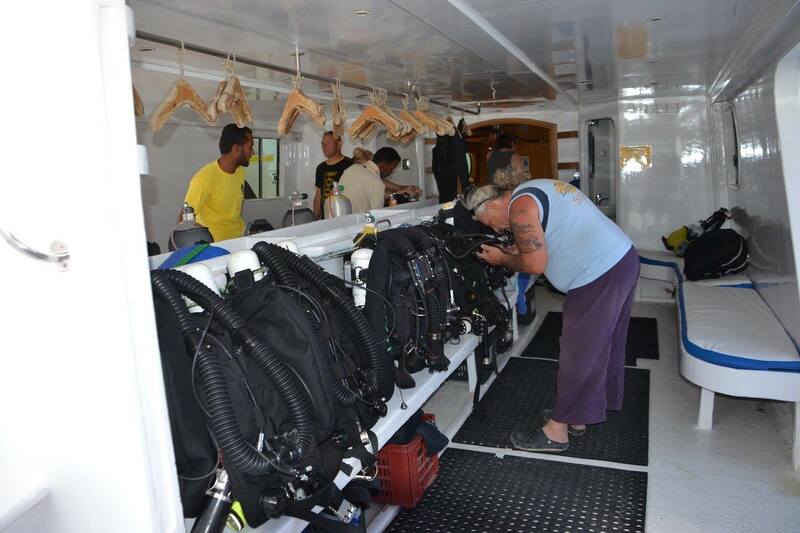 If you are a PADI Dive Centre and would like to run a TecRec event contact your Regional Manager for advice.